North British, Dailuaine, Glen Moray, Tomintoul and Auchroisk. New Whisky from That Boutique-y Whisky Company. 7 Comments on North British, Dailuaine, Glen Moray, Tomintoul and Auchroisk. New Whisky from That Boutique-y Whisky Company. Would you believe it’s been over a quarter of a year since the last batch of releases from That Boutique-y Whisky Company? Amazing. It’s almost like we had other stuff on. Well – all that ‘being about the place’ nonsense is behind us now (for a bit), and due to a freshly sustained ankle injury (The other one for those of you paying attention. Gah) I’m at liberty to take a few moments to tell you about the new releases which sit before me today. All the releases from That Boutique-y Whisky Company are created from small parcels of stock – sometimes from full casks, sometimes split casks, and sometimes from literally from a couple of dozen bottles of existing stock. The fact that the whiskies don’t carry an age statement lets us present exactly the flavour profile that we want, unconstrained by any concerns about (for example) adding a couple of percent of younger, heavily sherried whisky to a batch of chilled-out older whisky. This ability to ‘tinker’ is central to That Boutique-y Whisky Company’s philosophy, and the key to achieving the best possible flavour-profile from each batch. In this image, we can see the first of two Alan Partridge references for this round of releases (the first to post an accurate enough comment spotting the second one wins something nice. I don’t know – what about a dram of all 5 releases? Yes. That.). In this label, a lackey is reporting to his (obviously evil) boss about the company’s progress. Next up we have a personal favourite of mine; Dailuaine. This distillery is famed for producing meaty, rich, and somewhat sulphurous spirit due to the controversial stainless steel condensers fitted to its stills. What many people don’t realise (due mainly to the rantings of various whisky writers) is that Sulphur can actually be a desirable characteristic in spirit, lending a fantastic richness to whisky. The difference between ‘good sulphur’ (SO2) and ‘bad sulphur’ (H2S) is depicted in this label*. Glen Moray is a Speyside distillery located in the middle of Elgin, directly next to the (frequently flooded) Lossie river. On many occasions, this leviathan has burst its banks, causing casks to disappear down-river – much to the delight of locals with poles. 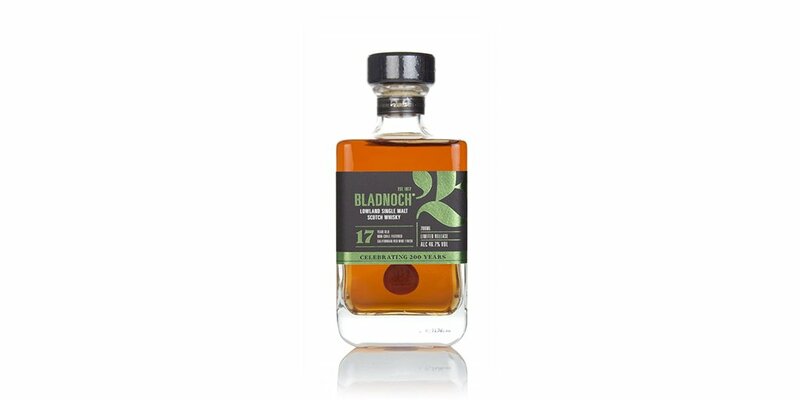 Known as ‘The Gentle Spirit’ by its fans, this whisky is *superb* for mixing. As such, we have once again visited the bartending community for another fantastic recipe. This label pictures Bramble Bar in Edinburgh, and two of the geniuses behind it – Mikey, and Jas. They are busily concocting the newest cocktail to be available at the bar, entitled ‘That’s not a Bramble’. 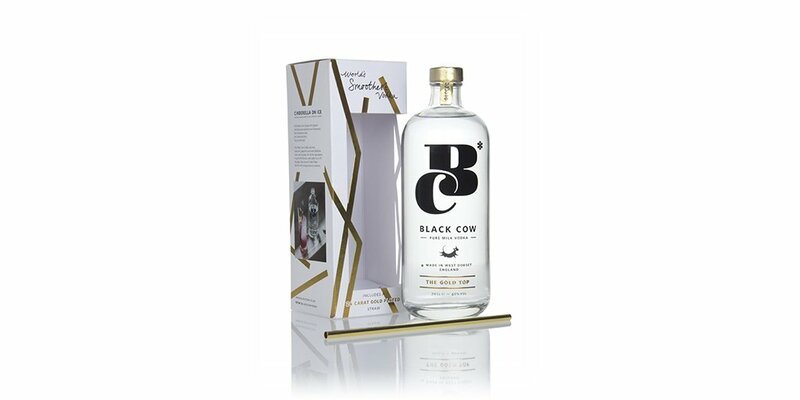 Have a crack at mixing one up yourself using the instructions on the (front and back) label, and even better, once the bottle is empty, you can take it into the bar, and exchange it for a ‘That’s not a Bramble’, prepared by the team themselves. Don’t say we never do anything nice for you. Fantastically low outturn on this one, due to the very low yield from the cask. Get it while you can. Finally, we have new batches from Benrinnes, Ardbeg, and the almost certainly sold-out-already Port Ellen. This will be the last Ardbeg for a while, as the next batch is currently finishing in some somewhat hyperactive PX Casks. You lucky, lucky people. *not an exhaustive explanation, and not true in *all* cases – please don’t tear me to shreds. well, it looks a lot like Partridge in zombie costume holding that batch one sign on the Auchroisk label..
And with the flex of a mini kettle as a tail! (Zombies don’t have tails). Well, Damian – you’re absolutely spot on – congratulations. 1) Correcting Damian to the traditional ‘partridge zombie’ was the right thing to do, although it’s worth pointing out that the man holding the sign is, ironically, dressed as Partridge in a tie and blazer-badge combination pack. 2) Full disclosure of the various components of the aforementioned Zombie costume (they are by their very nature inconsistent). 3) Having the last name ‘Boss’. Can you both email your full addresses and proof of age to jake.mountain (at) Master of Malt dot com and he’ll sort you out with your prizes? Wow! Who would have thought that when I woke up this morning that I’d be winning a Master of Malt give-away based on my knowledge of Alan Partridge and my last name. If the Partridge theme isn’t yet spent then maybe next time someone could be attired in ice white shoes, ice white socks and a t-shirt with chervon action flash. In the long run though I’m sure you’ll all have the last laugh as sending me some delicious drams of Boutiquey Whisky is, more than likely*, going to result in purchasing of said bottles. Thanks Master of Malt – you rule! *I really love these *things can I borrow it? what can I say aside from… Jurassic Park!